Thom Wall is a professional juggler and who’s known both for his feats of dexterity and his enthusiasm for old-style vaudeville performance. 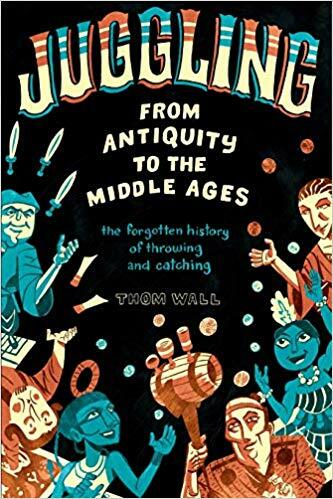 His new book Juggling From Antiquity to the Middle Ages traces the history of the art across time and place. Juggling has been invented independently several times over in Ancient Egypt, Mesoamerica, and Polynesia. Wall traces its myriad histories into, eventually, the art of throwing and catching we know today. 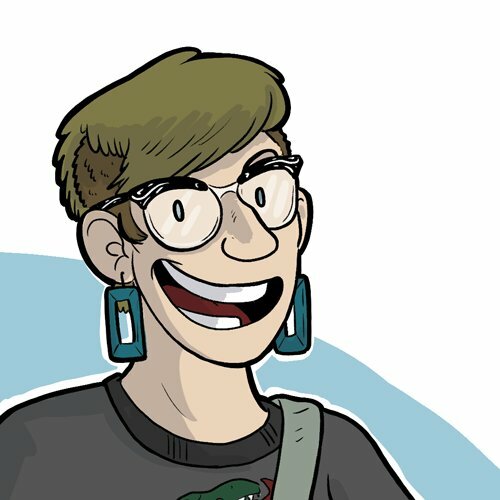 Lucy Bellwood is a cartoonist and author in Portland, Oregon. Last year her illustration of sailor tattoos went viral. We talked about nautical tattoos, their meanings, and what it means to get well-known on the Internet very quickly. We also touched on how one researches and studies history, especially in the context of tattoo myths about James Cook and a book Bellwood recommends, The Discovery of Jeanne Baret. Letterpress versions of Bellwood’s print are available here, and regular prints are here. David Goldfield is an American historian and the author of almost twenty books. 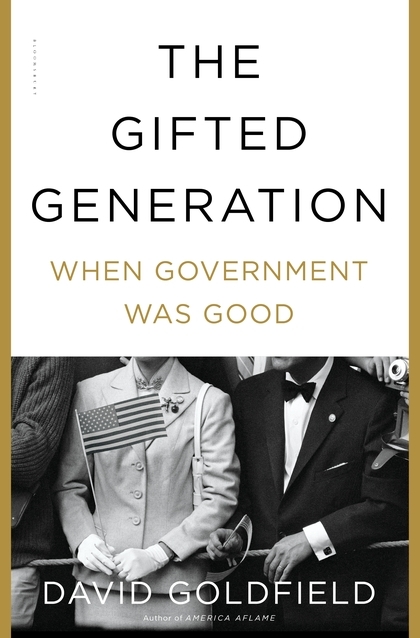 His latest, The Gifted Generation, chronicles the benefits that his peers received from the US federal government, and goes into detail about how the Truman, Eisenhower, and Johnson administrations redefined the role and scope of what government does and means to Americans. Bonnie MacBird (the co-writer of Tron) is writing new, novel-length Sherlock Holmes adventures. 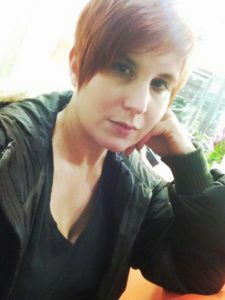 We talked about her experience with Conan Doyle’s stories, how she adapted the author’s voice for a modern work, and other Sherlock media. 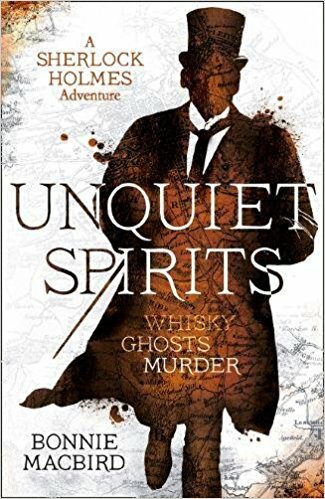 We also discussed whiskey, which features prominently in her new book, Unquiet Spirits. 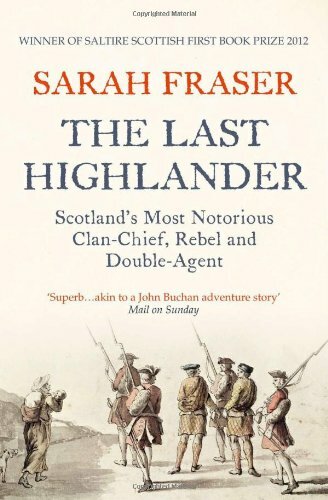 The plot centers on a real-life catastrophe in the French wine industry, that led to more widespread consumption of whiskey in European upper classes. 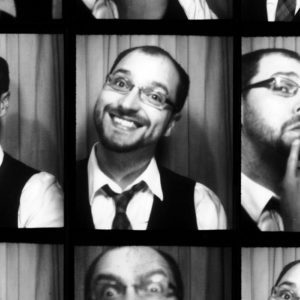 Brandon Seifert has written horror comics such as Witch Doctor, Hellraiser, and The Fly. Lately, he’s been studying werewolf folklore. 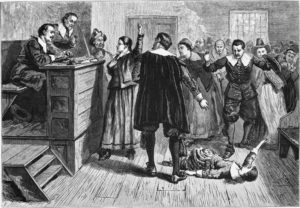 We talked about the history of werewolf stories, werewolf witch trials, why people believed in werewolves, and what to do if you live in the 1500s and someone accuses you of werewolfism. 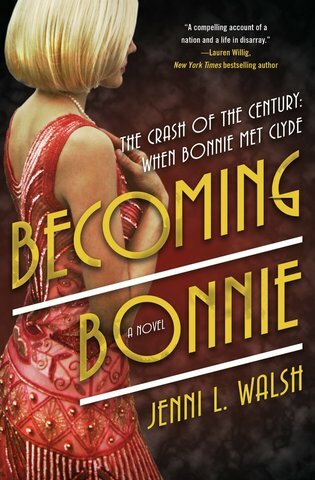 Jenni L. Walsh is the author of Becoming Bonnie, a historical fiction novel about how Bonnie met Clyde, and what happened afterward. We talked about the real history of the outlaws, the 1967 movie, and what it’s like to craft actual events into a fictional narrative. 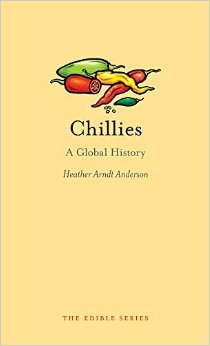 This week’s show is an interview with Heather Arndt Anderson, author of Chilies: A Global History. We talk about the origins of chilies, their spread around the globe, how they were perceived and used by the people who found them, and how, occasionally, they have been used as a highly painful weaponized plant. Kara Helgren has previously worked for the city of Salem, Massachusetts as a tour guide, leading visitors through the ominously-named Witch House. According to Helgren tourist expectations veered toward the lurid and macabre. Visitors expected tales of ghosts, black magic, and torture. Helgren (whose thesis was about the witch trials) gave them none of that. Instead, she crushed their dreams and broke their hearts with a bunch of historical accuracy. This week’s episode is an interview with artist and cartoonist Kory Bing about dinosaurs and other extinct megafauna. We talked about drawing dinosaurs, what dinosaurs are, and how dinosaurs and other extinct animals are portrayed in popular culture. Kory writes and draws the webcomic Skin Deep and regularly illustrates dinosaurs, pterosaurs, ichthyosaurs, and other extinct megafauna. Find her work here. Before the interstate highway system spread over the US, the country was knit together through a network of railroads and auto trails. One of the longest of these was the Lincoln Highway, a coast-to-coast collection of roads that linked New York to San Francisco at the dawn of the 20th century, and could take weeks for early automobiles to traverse. 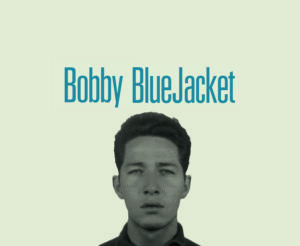 Given that this was a huge tract of land, people wrote songs about it. 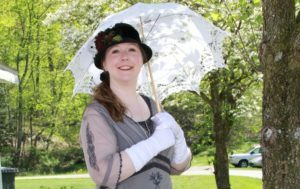 Cecelia Otto is a classically trained singer who recently toured the remains of the Lincoln Highway and performed turn-of-the century popular music about the highway at various venues along the way. Otto wrote a book about and released an album after the tour, and is currently crowdfunding a project on the songs of World War I. I talked to her about her experience, how you crossed the country in an old automobile, and how popular music was distributed before electronic recording. This week’s episode is an interview with Quizmistress and Jeopardy! contestant Molly Newman. Molly runs multiple successful trivia nights in Portland, Oregon, hosts private trivia events, and knows what makes questions good, bad, boring, easy, hard, funny, and compelling. 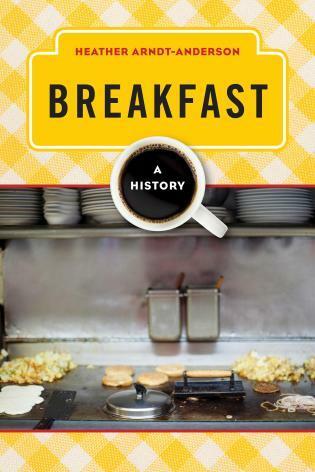 With hundreds of fans in the Portland area (including your humble podcaster) she has made a career about entertaining people with facts both widely-known and obscure. We talked about how to craft good trivia questions, why some questions are too hard or uninteresting, and the surprisingly scandalous origins of Trivial Pursuit. Molly can be found at her website and on Facebook. This week we interviewed a pirate! Kind of. 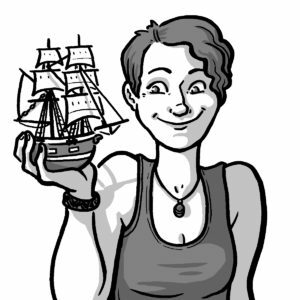 Jaime Kirk is the current captain of PDX Yar, a Portland organization dedicated to all things piratical. The crew does, indeed, dress up like pirates for the purposes of revelry carousing, but they also do quite a bit with historical reenactment. PDX Yar does demonstrations of black powder weapons, presentations on how ships were actually run and managed, and the leadership have immersed themselves in pirate history for years now. Below is a engraving from the 1720s of Bartholomew Roberts, aka Black Bart, Jaime’s favorite pirate. Find Jaime and the rest of PDX Yar here. More information on Black Bart. 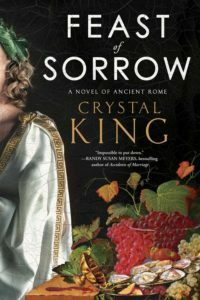 More information on Black Caesar. Get Under the Black Flag, Jaime’s, recommended book on pirate history, from Powells.com.